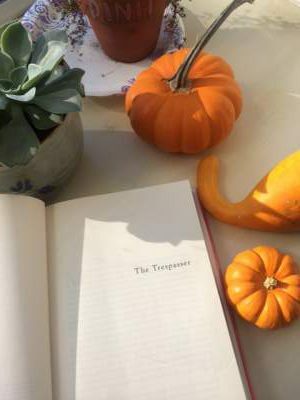 The Trespasser: Book Review By Dinh. Synopsis from hardcover book, 449 pages, copyright 2016 and published by Viking. I just love it when I discover a new author that’s fantastic! 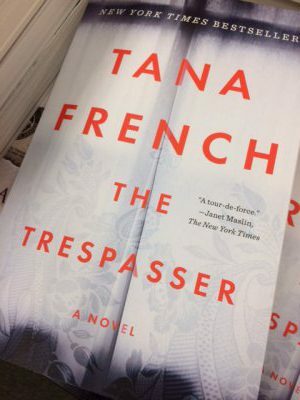 I absolutely LOVE The Trespasser by Tana French! The Trespasser, is the first book that I have read by French although she has written 5 other books. The Trespasser (#6) is part of the Dublin Murder Squad books but you can read this book as a standalone. I was hesitant to start there but I figured I could always go back to the first book if I liked it. Her other works include In The Woods (2007), The Likeness (2008), Faithful Place (2010), Broken Harbor (2012), and The Secret Place (2014). 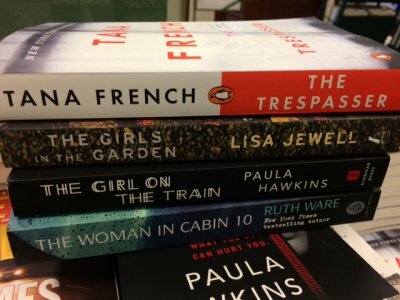 French’s books are now on the top of my to read list now! So what was so good about The Trespasser? I enjoyed the story line. The plot is simple and very effective in holding your attention. Set in Ireland, it’s a case of domestic tiff that turns into murder. It is up to detective Antoinette Conway and her partner Steve Moran to discover the truth behind the crime. The beauty of this book is not just discovering who did it but how the detectives figure it out bit by bit. The assumption of a typical case is not what happens as French bit by bit let us figure the possibilities. I enjoyed the journey in how the detectives found out who did it. French’s writing style is perfect for this genre. She has nailed the Irish culture and it’s colloquialism and slang. I had so much fun reading this because I could definitely relate all the cultural references. 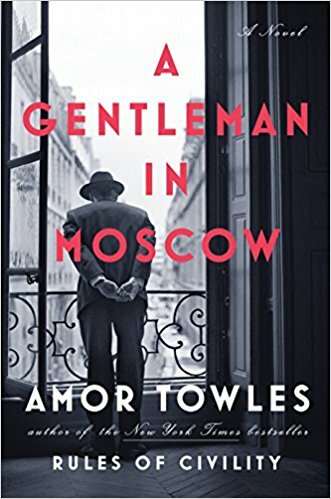 It’s punchy, witty and full of exacting words with no room for fluff. Just great writing! 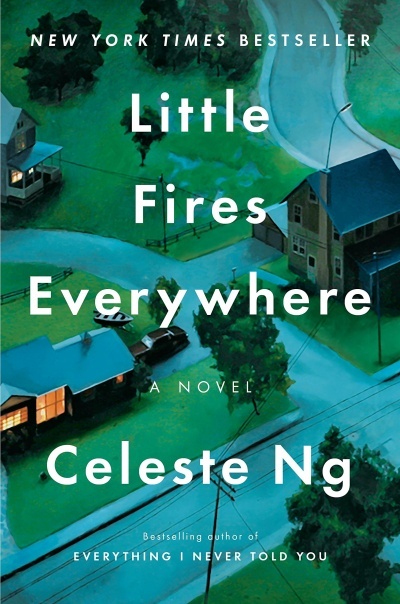 French knows how to keep a story moving and I found my interest deepening as I read the book. The pace was great, not to slow and not so fast either, but just right so I got to enjoy the story, and my interest never flagged. One of the strengths of The Trepasser was definitely the dialogue. The dialogue is spot on and makes the characters feel real. You definitely know that it’s set in Ireland with the sarcasm and language expressed! Moreover, French does a fantastic job in stirring your emotions and keeping the interest alive by making you laugh, anxious, excited or suspenseful. The interrogations scenes were so real. I really appreciate how French mange to balance the pace of the murder investigation and delving into the characters with depth. The trespasser is a character driven book. I loved the depth of two main characters and how they are so realistic. French did a good job making them like chalk and cheese. I love that Antoinette is flawed. She is not your typical protagonist. She is arrogant and has a chip on her shoulder. 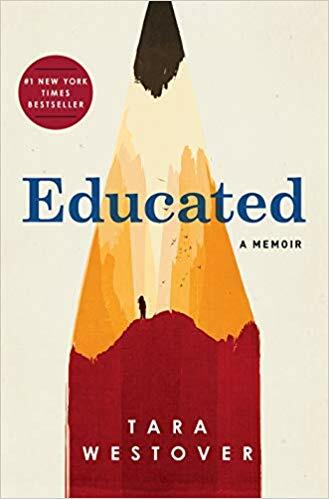 At the beginning of the book, I didn’t warm to her but as the book progressed I enjoyed her character more and more as I began to relate to her. Conway has some real anger issues and is pissed off most of the time. Her anxiety and paranoia stems from being pranked on and harassed by the squad. Steve is a likable character. He’s easy going and works well with Antoinette. They are like Yin and Yan. I enjoyed the ending and thought the ending was appropriately finished. All lose ties are solved. It was not outlandish and was plausible. 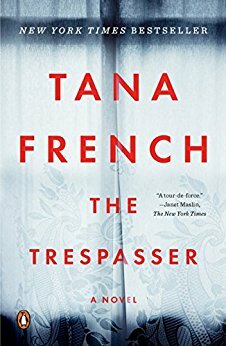 I absolutely LOVE The Trespasser by Tana French! It is a compelling and well written crime fiction. This page turner will pull you in with it’s wonderfully developed characters and simple plot. 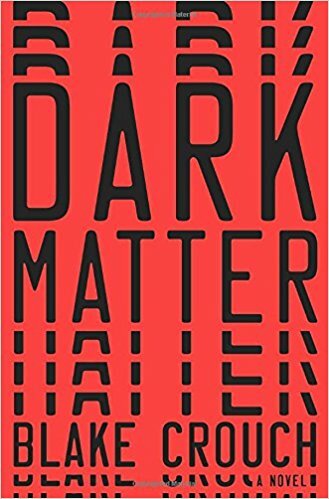 I would recommend this fantastic crime fiction for anyone who enjoys intelligent crime writing. Oooh! This sounds SO good!! Wow! This sounds fabulous. I actually picked up 2 used French books from our library book sale. I need to start reading them! French is a great writer. I can’t emphasize enough how impressive she is. The book just rocks! I’ve started her first book In The Woods and loving it too! I am so late to the party on Tana French but just so glad I discovered her books. I’ve just started to read In The Woods and it’s awesome too so far. I love consistently good authors and not one hit wonders. Sounds like my kind of book!! Plain and simple!